Pain management is a priority for those of us managing chronic conditions. Of course there are plenty of prescription drugs available to treat pain, though our country faces an opioid epidemic. To manage pain effectively, affordably, and with fewer negative side effects there are a number of alternatives available. In my book, Butternut to Bionic, I discuss how I used prescription pain medication sparingly after surgery and opted for treatments such as acupuncture, homeopathic remedies such as Arnica, and mind/body techniques such as EFT, guided imagery, and meditation to better manage my pain. I also receive regular therapeutic massage, exercise daily, self-treat with Reiki, and most recently, have been using CBD balm (purchased from Dave's Health) to reduce shingle pain. Speak to your doctor about alternative remedies to manage your pain. 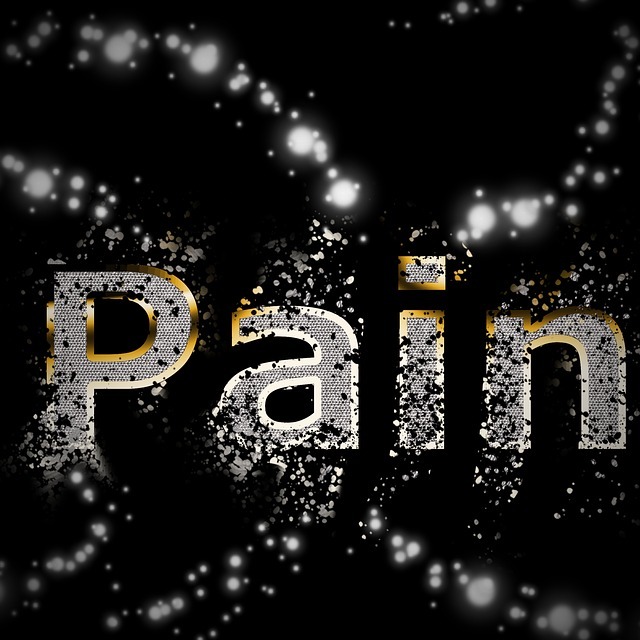 Each of us experience pain differently and in varying degrees. Oftentimes, using a variety of approaches results in success.